Welcome to our site, let us introduce ourselves. We are the Orchestranet Quartet, and we’re proud to be your first choice for your special event or wedding. As a group of highly talented musicians, we are here to provide a beautiful musical background to any occasion or high-quality musical entertainment to be the centrepiece of any event. There is nothing more important for setting the mood than music. With the right choice of the orchestra, you aren’t only guaranteed a wonderful ambience for your event, but you can perfectly set the scene for any special occasion. It can be difficult to know where to begin when it comes to hiring the right orchestra for your special event. Whether you are an experienced event planner or a complete newcomer to making arrangements, you may well not know what to look for when making a decision over the right group of performers for your occasion. Here, we look at what to consider when making a choice. What Size Orchestra Do You Need? There are several sizes of the orchestra. You can choose from a chamber orchestra of only a few musicians up to a full symphony orchestra with its entire range of instruments played by over 100 musicians. In most cases, if you are planning a private event or wedding, you’ll find that a small chamber orchestra will be quite sufficient for your needs, fitting well into your budget while still providing a stunning sound that will give you the ambience you’ve been imagining. How Much Will It Cost to Hire an Orchestra? When hiring an orchestra, there are several costs to keep in mind when asking for a quote. The kind of performance – will it be a concert or simply background music? The time of year – if your event is during the peak season you could be expected to pay more. Valentine’s Day, New Year’s Eve and the month of December are especially popular. If you want to know how much can a wedding orchestra and entertainment cost, you can check out this wedding research. What Type of Performance Would You Like? Background music – this will often take the form of show tunes or light classical pieces during a drinks reception or to accompany a meal. Music for dancing or a ball – the orchestra supplies music to which guests can dance. This could be anything as diverse as pop covers or traditional waltzes. 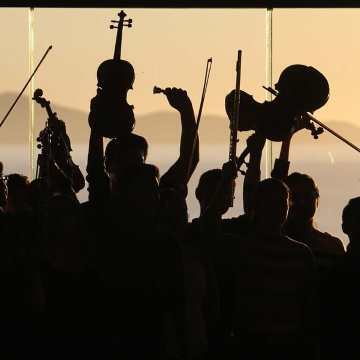 Some orchestras will only perform in their local area, while others are happy to travel to events all over the country, or even around the world. When pricing an orchestra for your event, you need to remember to figure the cost of travel into the quote. Depending on the size of the orchestra you choose, this may mean hiring a coach who can become costly. Smaller orchestras may, therefore, be a better choice since much of the travel can be done by car, saving you money. When it comes to choosing an orchestra for your special occasion, this guide should help you to make the most informed decision. When you choose the Orchestranet Quartet, you can be confident that you will be enjoying an amazing performance and even more amazing value for money. 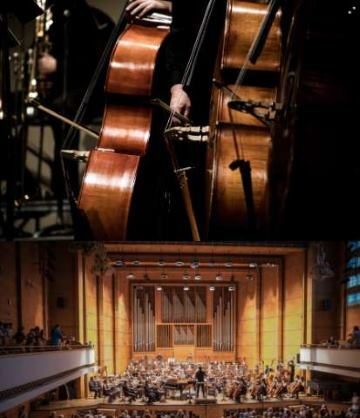 Orchestras are very versatile. Even though they may have a fairly traditional image, they can actually offer an enormous range of music from musical theatre, film music and pop covers to old-fashioned classical. That means, whatever vibe you’re trying to create at your event an orchestra could be the perfect way to do it. 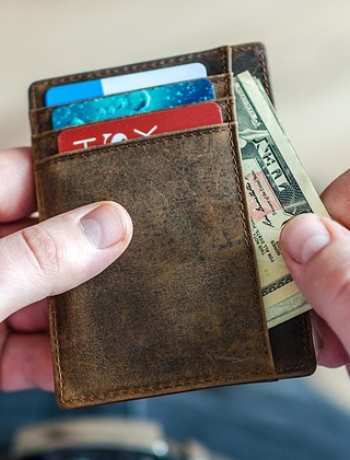 The majority of orchestras can draw from a large repertoire covering most requests, however, if you want more recent music to be played, you may need to pay additional costs. Bear in mind that film music is quite costly. If you have a particular request for a piece of music which cannot be easily hired, you can have the orchestra arrange the piece themselves although this comes at an additional cost. 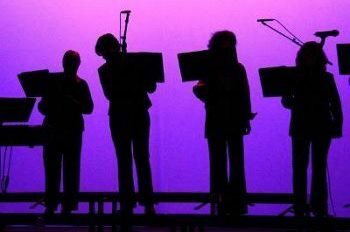 It goes without saying that if you want an orchestra for your event which has a good reputation and musicians with years of experience in the music industry, you will need to pay more. Some orchestras will be composed of talented music students while others are composed of working musicians at the peak of their career. You can expect to pay a higher fee for a professional orchestra, but you will be enjoying outstanding value for money thanks to the quality of music being provided.